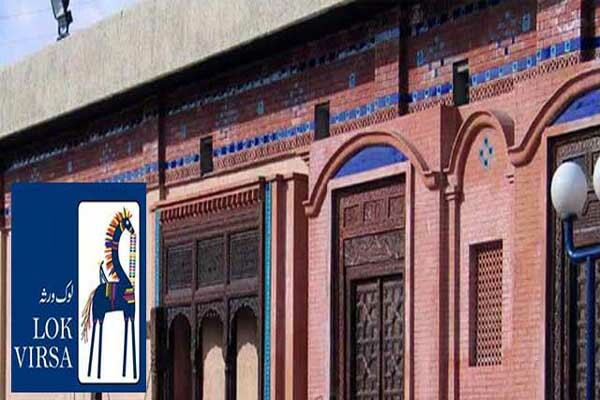 ISLAMABAD, May 12 (APP): National Institute of Folk and Traditional Heritage (Lok Virsa) will pay tribute to revolutionary poet Habib Jalib on May 23 at Lok Virsa. Habib Jalib was a big name in the Urdu poetry. His work besides affecting the modern poetry of the language also had very positive and construction impact on the poetry of other languages. He was a progressive writer and soon started to grab the audience with his enthusiastic recitation of poetry.